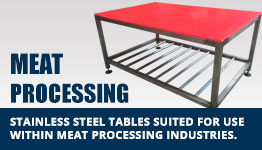 Premium design to withstand the daily use within the meat and poultry industries. 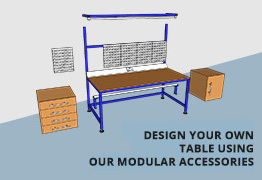 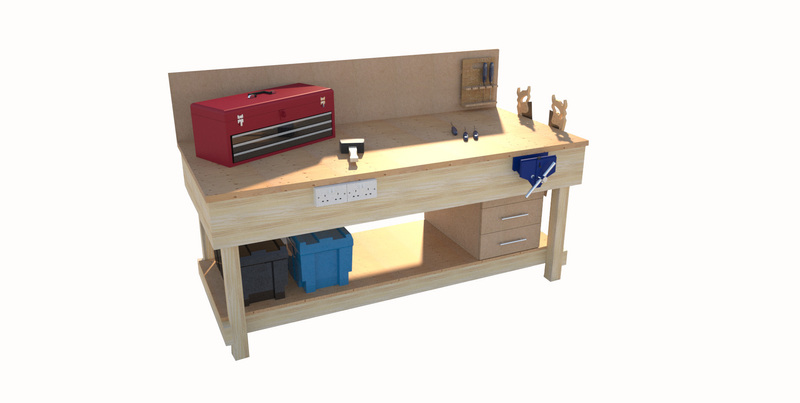 Working closely with our customers Spaceguard is able to offer bespoke or modular solutions for meat processing workstations. 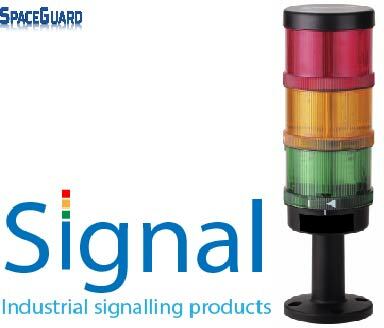 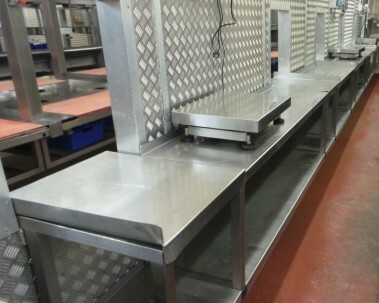 All suitable to withstand the daily use whilst also suitable for washdown, with removable tops etc where required. 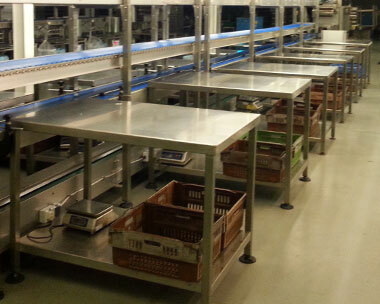 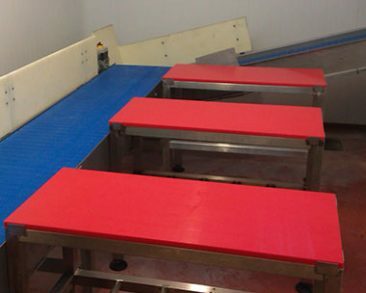 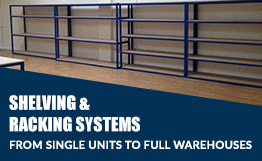 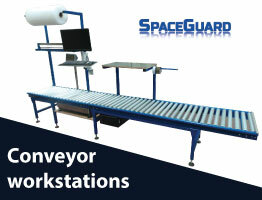 Spaceguard can also offer a range of robust food grade conveyors, suitable for meat processing and daily wash down. 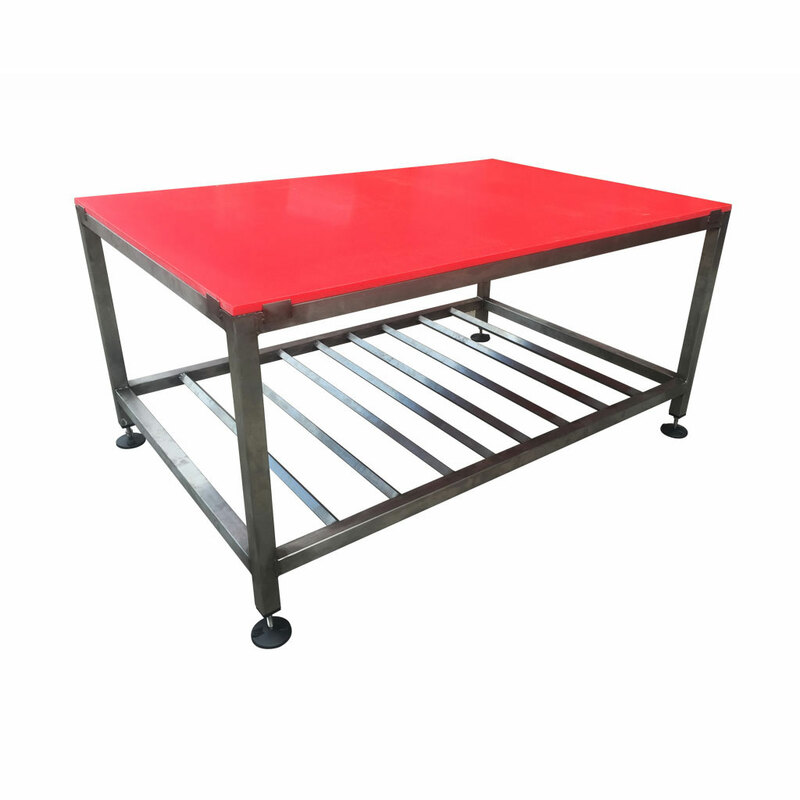 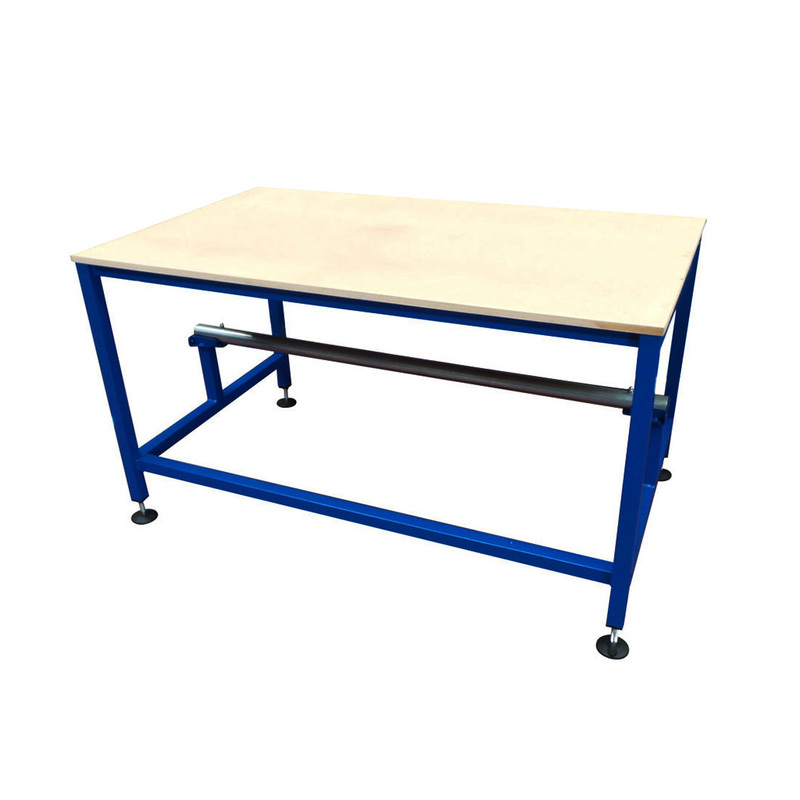 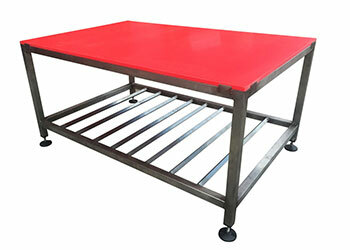 Spaceguard’s Premium Meat processing tables are designed to industry standards, using quality food grade materials, all our tables are fully welded and ready for immediate use.